Seoul is one of the most ethnically diverse, up and coming cities of the modern day world. 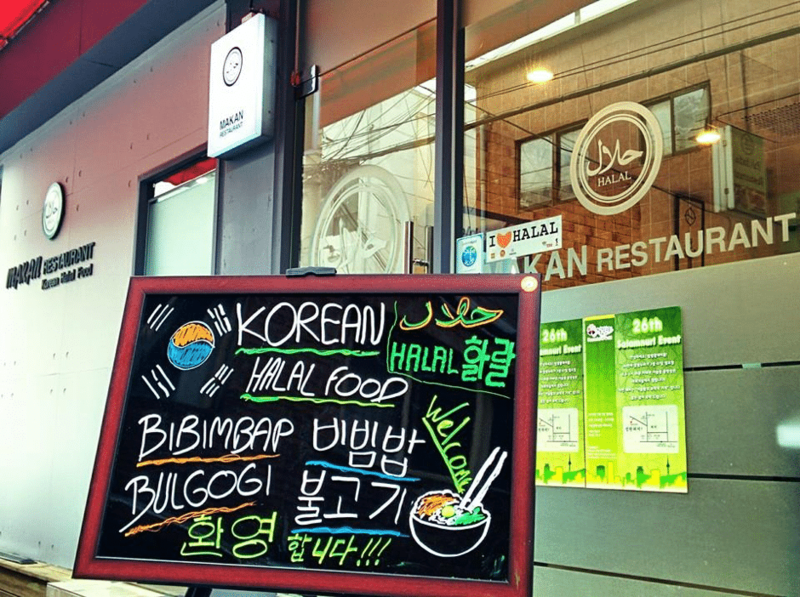 Just a few decades ago it would have been hard to find halal restaurants in Seoul, with Murree Halal Korean Restaurant being one of the few options available to Muslim travellers. Since then the city has evolved, with halal restaurants, cafes, and takeaways popping up all over the city. Making it a simple task to find delicious food that we can enjoy! The city of Seoul really is known for the quality of its food. A lot of tourists from countries that neighbour South Korea travel there for too things, shopping and food! 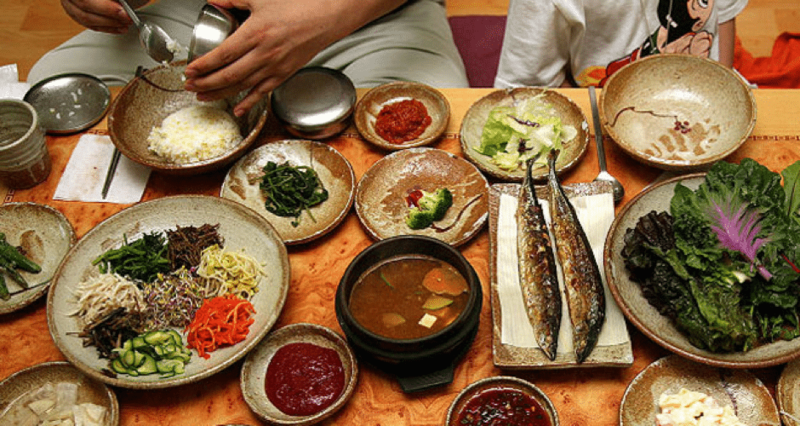 If you want to delve straight into authentic Korean food, this is the place for you. All of the food served at EID in Itaewon is strictly halal, and you can get lots of delicious banchan. Banchan are small refillable side dishes that are a notable part of the Korean dining experience. This restaurant is closed on Mondays, but open every other day of the week. 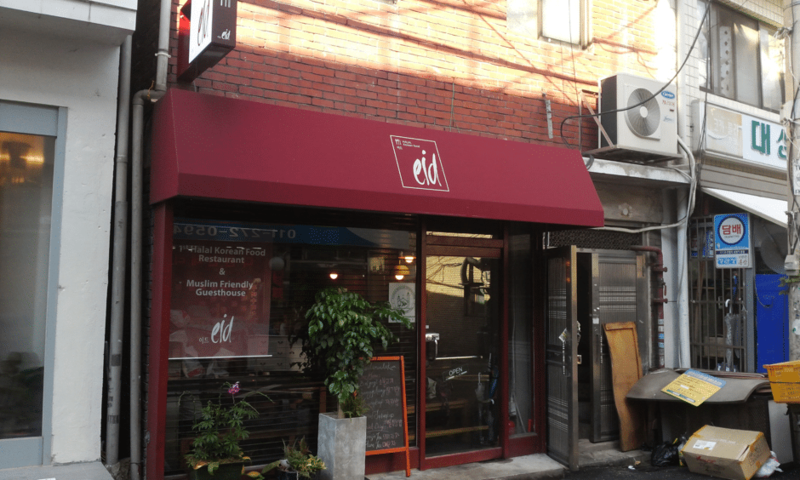 There is also an EID Guesthouse, specialising in providing accommodation for Muslim travellers who are visiting Seoul. When a new restaurant pops up, it can be hard to determine just how successful it will be. Makan Halal Korean Restaurant in Yongsan has quite possible passed everyone’s expectations with its yummy local Korean food. You could have dakdoritang, a type of spicy braised chicken, to warm up in the cold winter that Seoul experiences. Or you could have mulnaengmyeong, cold noodles, to help you cool down in the heat and humidity of summer. This restaurant is in a fantastic location for Muslim travellers, as it’s right in front of the Seoul Central Masjid. No list of halal restaurants in Seoul would be complete without this notable mention. What is it that makes it notable? It was one of the very few restaurants in Seoul to serve halal food for years, and as more and more have popped up it has stood the test of time. 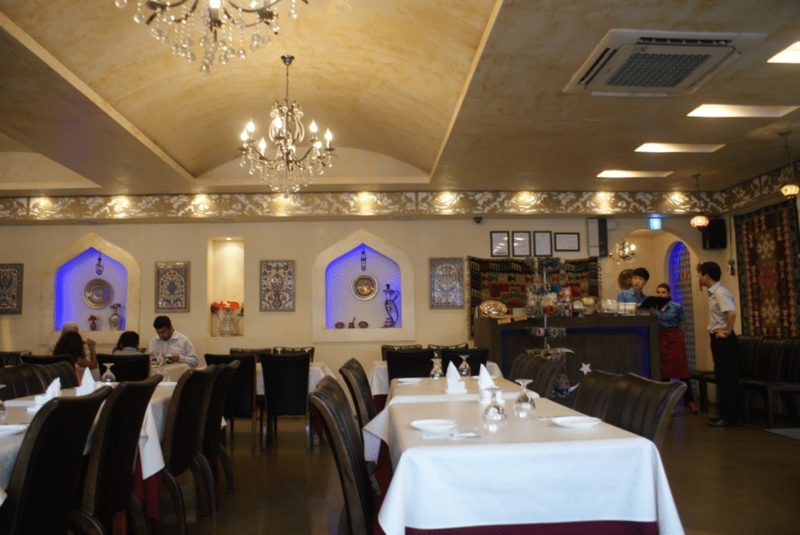 It really is one of the halal gems that Seoul can offer you. In Murree Halal Korean Food, you get lots of different banchan options, as well as tasty main meals. Two of our favourites are Samgyetang, and Kimchi Bokkeumbap – the first is a type of ginseng chicken soup, and the second is a type of kimchi fried rice. Both are delicious, and perfect for the colder months of the city. The first thing you should know about this restaurant is that it’s owned and operated by BoA Travel House. Both guests staying at the hotel and travellers staying elsewhere can eat here, but it is worth mentioning that the BoA Travel House is a fantastic option for Muslim travellers. Just like in the name, this restaurant specifically serves dosiraks, which are a type of Korean lunch box. They come in various options, and you can have everything from Korean rice cakes to fried chicken, dependent on your taste. 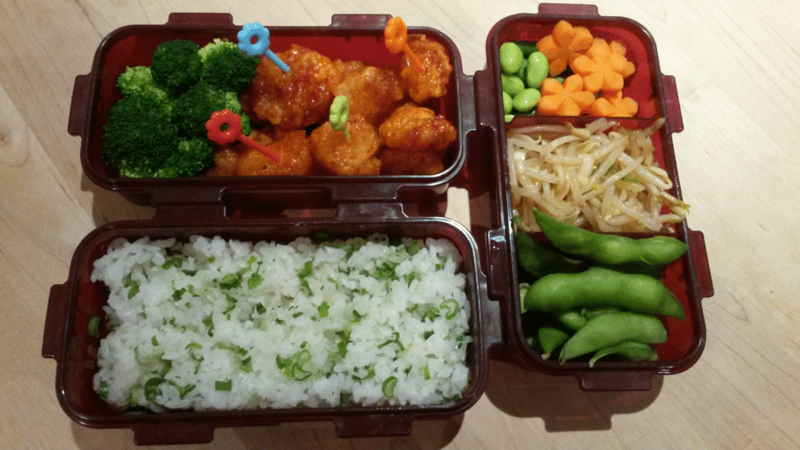 While they are lunchboxes that are usually taken away to eat, you can also eat inside of the restaurant. 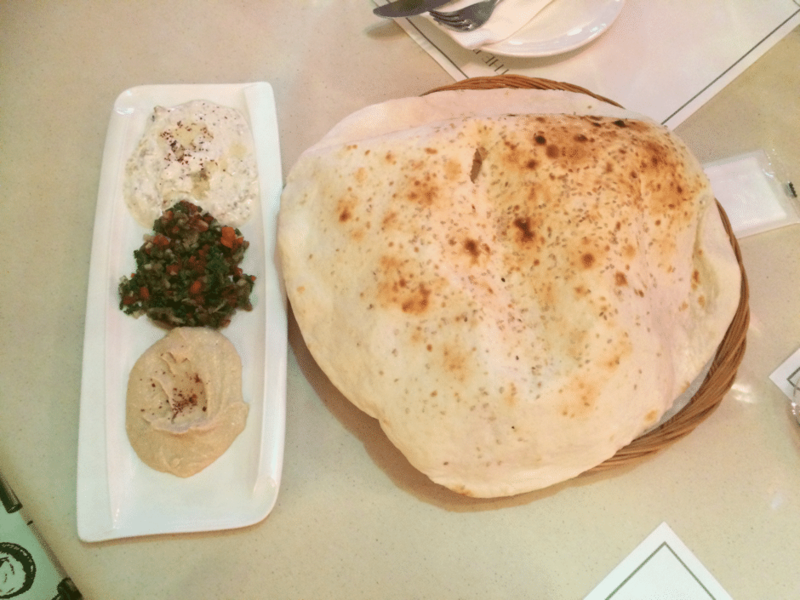 Arabic House is one of the few halal restaurants in Seoul where you can find authentic Arabic cuisine. Quite a few of their customers have mentioned to us that they serve a lot of rare food options, some of which are rarely found outside of Saudi Arabia. While this restaurant does offer wonderful food, it also offers friendly customer service in a warm environment. 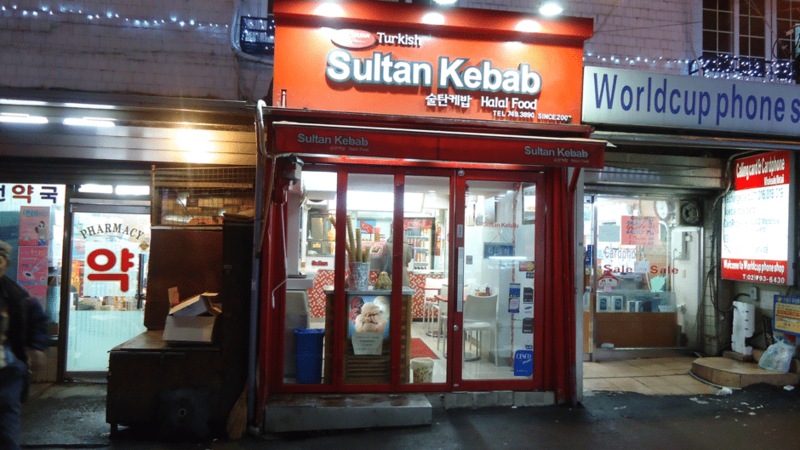 Notably this restaurant was the first kebab house to pop up in Seoul, and they have now been operating for almost a decade. All of the food served here is strictly halal, and there is a small seating area inside of the building. 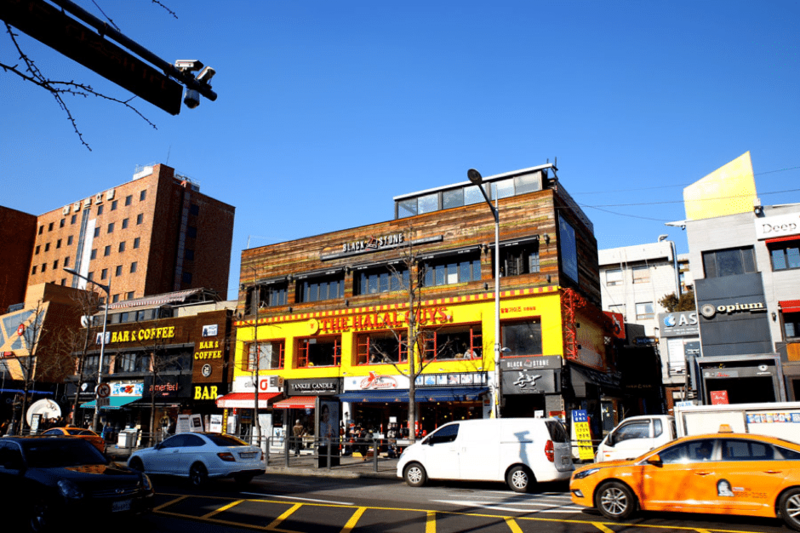 Sinbad’s Kitchen in Yongsan is one of the most popular halal restaurants in Seoul. The large, open-planned restaurant serves a mixture of both Moroccan and Ethiopian dishes, and some of their most bought options include hummus, lamb, and authentic kebabs. One secret that some customers hold close to their heart is that there is a special menu available, but only on weekends. On the special menu you will find a variety of extra dishes and options to suit all tastes. Kervan Turkish Restaurant is situated right in the heart of Itaewon, and photographs of the dishes served here often end up on Instagram. Whether that’s because of the quality of the dishes, or the authentic copper dishes that they’re served on is up to you to decide. It is one of the most popular restaurants frequented by Muslim travellers while they’re in Seoul. Imagine that you’re walking off of the busy streets of Seoul, into a tiny fraction of Nepal. Sound impossible? That’s the impossibility that you’ll find in the busy streets of Myeong-dong. The menu itself has been slightly altered to suit local tastes, but the restaurant has tried to keep everything as authentic as possible. 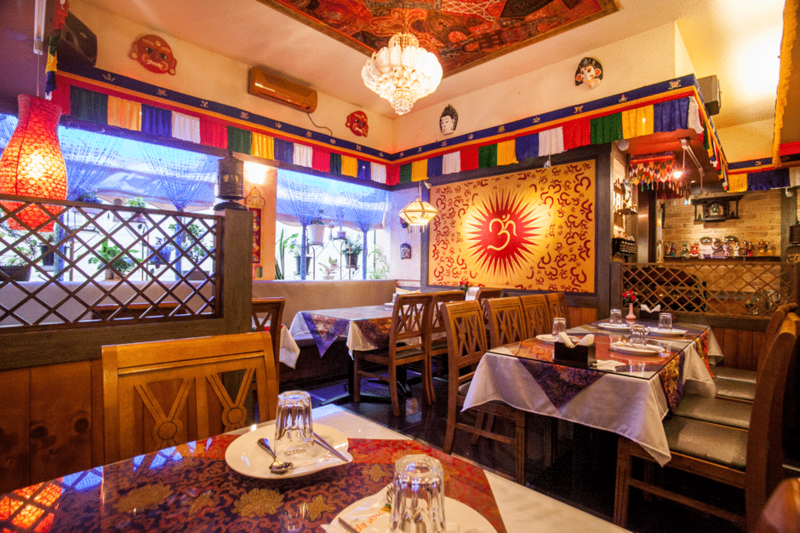 You can find one of the best selections of curries, and vegetarian dishes in the entire city. For those of you that haven’t heard of The Halal Guys, you need to visit while you’re in Seoul. They started as just one shop in the heart of NYC in 1990, and now they’re a worldwide brand, sharing delicious halal food with the world. You can choose from chicken, gyro and falafel – while adding any sides that your heart desires. So, when you’re in Seoul one thing you definitely won’t have to worry about is food, you can find beautifully prepared halal food all over the city. Whether you want to engage in authentic Korean cuisine, or pretend you’re in the heat of Ethiopia you can. So enjoy the delicious halal options you will find and let us know in the comments box below if there are any more than you find on your journies that we should add to our list!